With Xbox One support: Use SofaPlay to stream music and videos to your Xbox One! 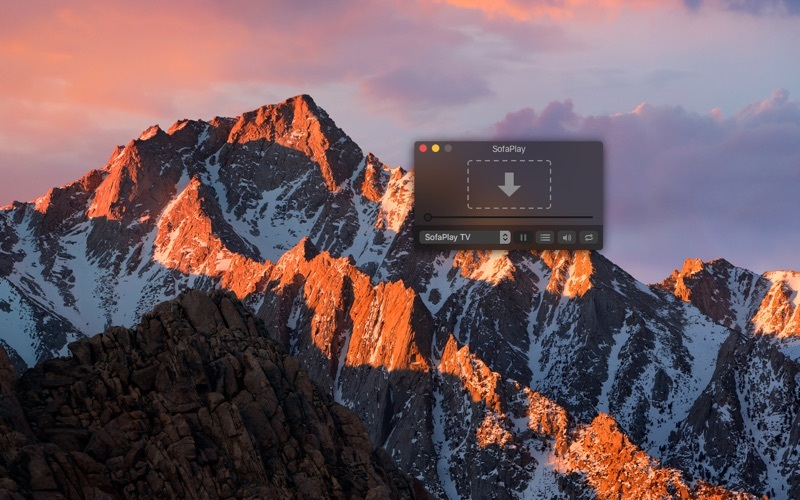 SofaPlay allows you to play media files directly from your Mac on the tv. 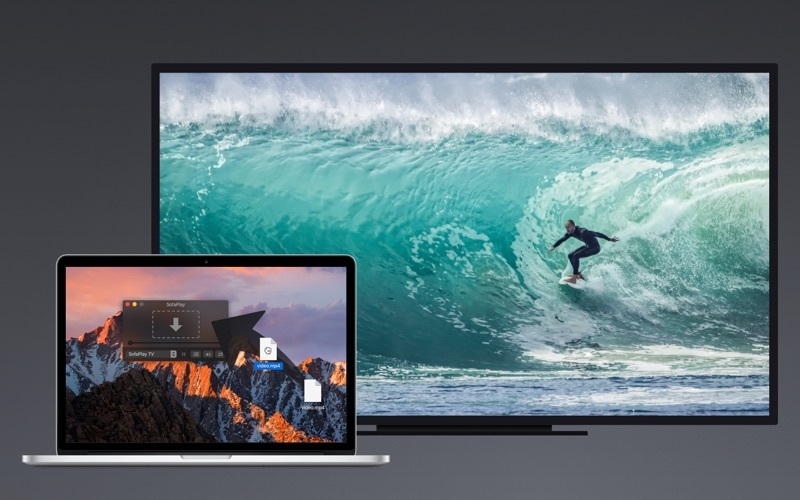 It connects your Mac to your Smart TV and takes care of the streaming. Just drag any movie file onto SofaPlay and it will appear instantly on the big screen in front of you. SofaPlay streams your video wirelessly to your TV. No configuration needed, no hassle. Just drag and drop. 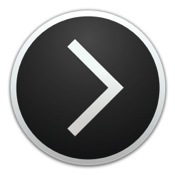 Your Mac is completely controlling and managing your TV and taking care of the streaming. Just lean back on your sofa, get some pop-corn and enjoy a movie, or two. IMPORTANT: SofaPlay is working with devices, which are supporting the UPnP/DLNA Digital Media Renderer standard. Fortunately, most of the new TVs are working with SofaPlay. Also, there are a few supported Blu-Ray Players. If your device has a network connection (wireless or wired), there is a great chance it is supported. Before you buy SofaPlay, please use this little app to check if your device is compatible: http://bit.ly/sofaplay-device-check You can also download the limited SofaPlay Lite in the Mac App Store for free to test your setup. SofaPlay 2.1.3: Update to improve the reliability of SofaPlay.